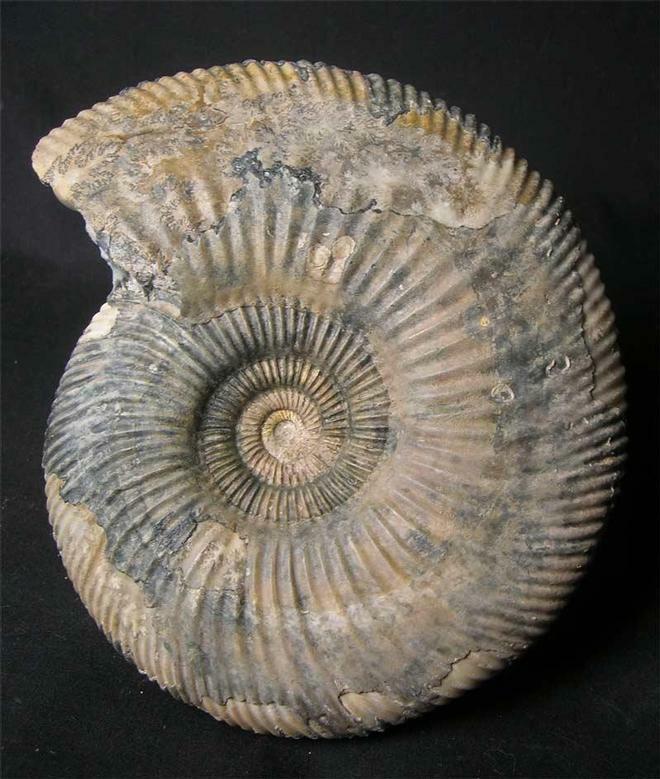 This matrix free ammonite has been preserved in solid calcite and has twice as many ribs as the normal Parkinsonia from this famous Oolithic locality located on England's Jurassic coast. 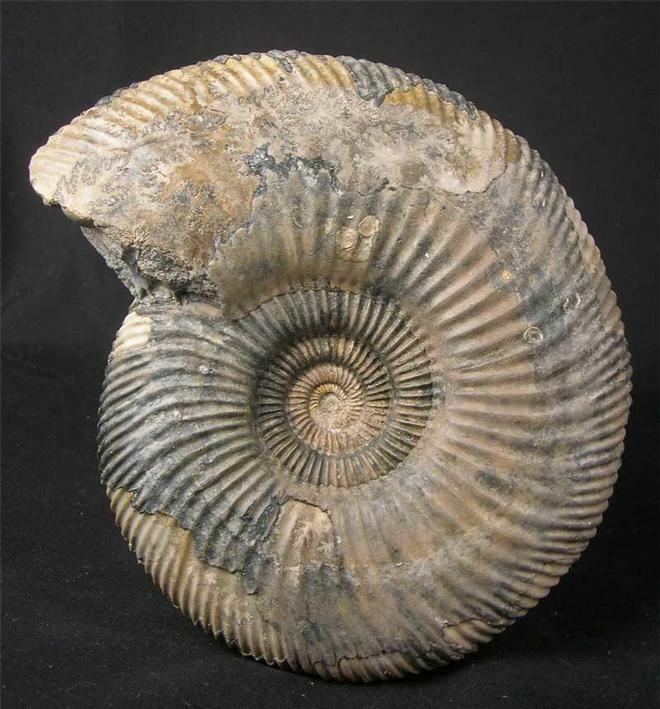 This particular ammonite was discovered in 2001 after a small cliff fall. 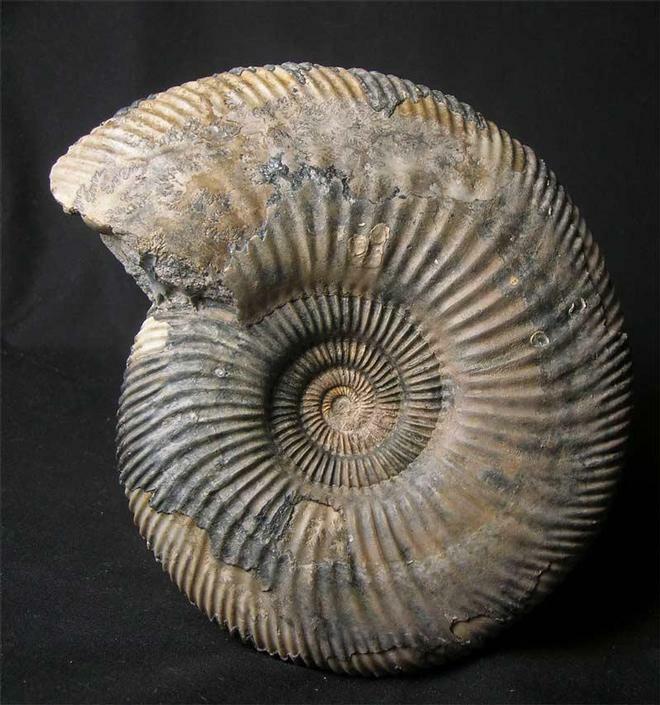 This specimen will make a very important addition for the collector or indeed as a unique piece for the interior designer. 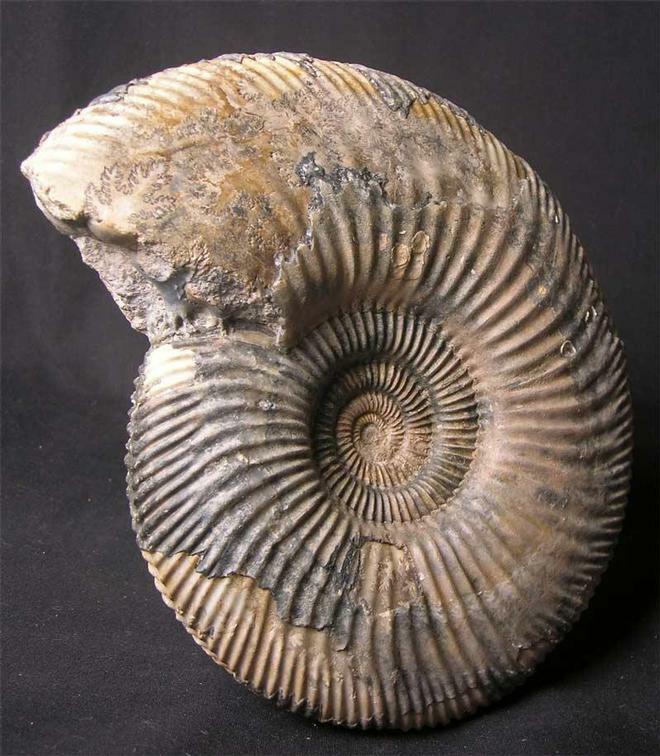 Approximately 167 million years old.